← SEE WHAT CAN 1 MILLION TREES DO ? Why build your own Greenhouse ? Building your own greenhouse is smart for many reasons. 1. You can garden all year long. If you live in an area with a harsh climate, a greenhouse will let you enjoy your passion anytime you want. A properly maintained backyard greenhouse will protect plants from the elements — snow, strong winds, heavy rains, hail — as well as provide a controlled environment where plants that might struggle outdoors can thrive. Even if the weather conditions in your area are ideal for gardening, a greenhouse will enable you to get a head start, planting vegetables and other plants earlier in the season. By growing your own food, you cut out the shipping costs that inflate the prices of store-bought produce. (And no shipping means homegrown food is better for the environment, too). You can grow fruits, vegetables, and plants that might cost more at stores when they are not in season. And you save money by building your own backyard greenhouse rather than buying a prefab one or using a kit. 3. You can be in control of your food. 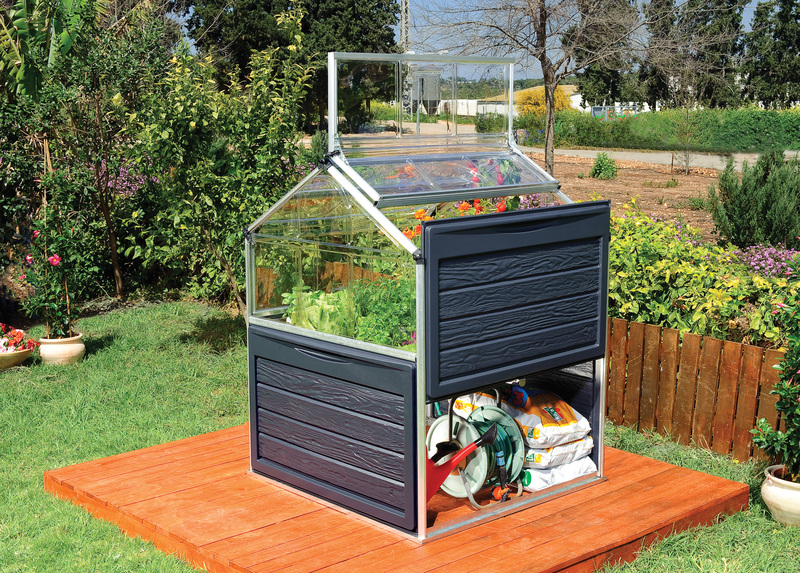 With a backyard greenhouse, you decide what you want to grow and when. You decide what goes into the food you grow, so you know exactly what you’re eating. 4. You can work with your space. A premade greenhouse won’t be designed specifically for your space. When you build your own greenhouse, you determine what best suits your needs and your land. Posted on June 7, 2013, in ABOUT and tagged Agriculture and Forestry, Gardens, Greenhouse, Home, Horticulture, Landscaping, Outdoor Structures, Plant. Bookmark the permalink. Leave a comment.